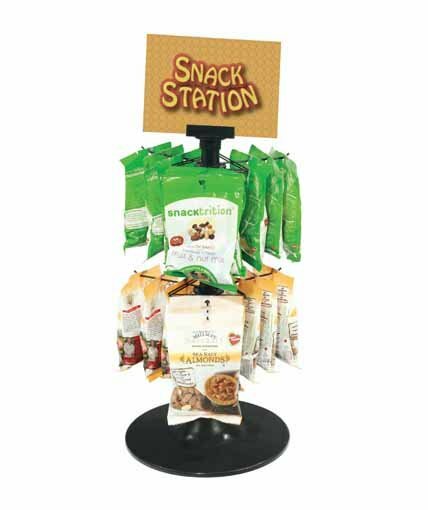 Our line of counter displays provides a range of choices for counter merchandising programs, from spinning hook displays to 1-sided grid/hook displays to counter shelf displays. 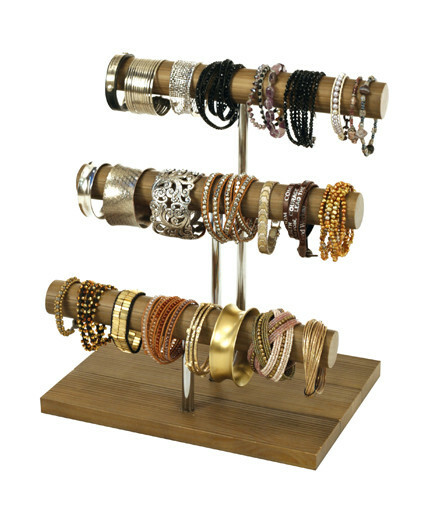 Our counter displays are primarily made of metal or a combination of metal and plastic. All of them come with sign holders to help promote your brand, and they knock-down for economical shipping and storage. Our in-house print shop can make signs for any of these displays. 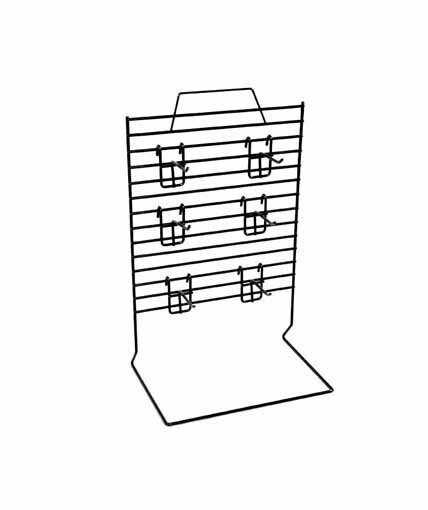 Our counter displays are designed with small footprints and can accommodate a variety of hanging products, shelf products, and many types of general merchandise. 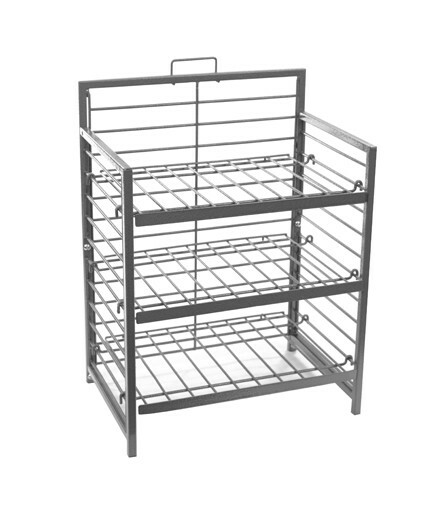 Our shelves, hooks, and spinning tiers are all adjustable, and our spinning tiers are offered in several different hook patterns and lengths. These stock counter displays work well in many different retail environments- from convenience stores to gift shops to grocery and specialty retail stores. If you don’t see a counter display that meets your needs, let us know, and we will design a custom display for you.